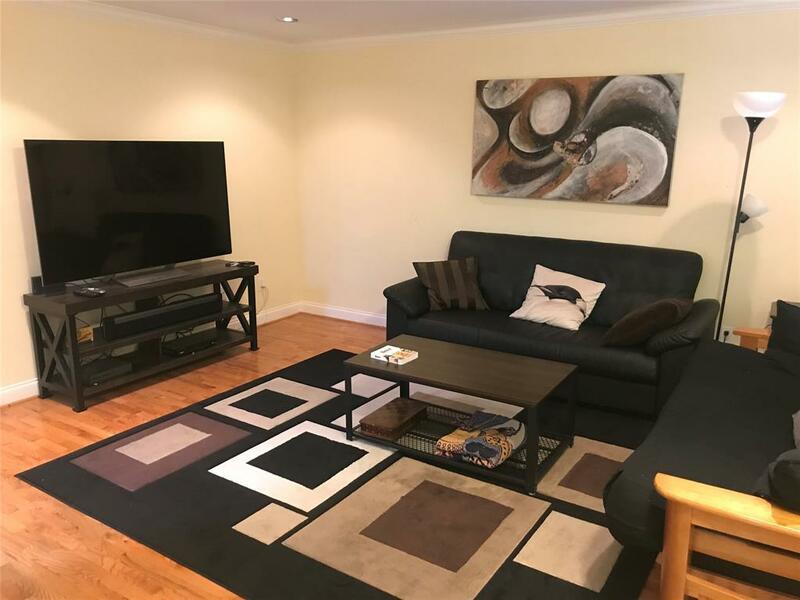 LUXURY APARTMENT IN THE HIGHLY SOUGHT AFTER MUSEUM DISTRICT. 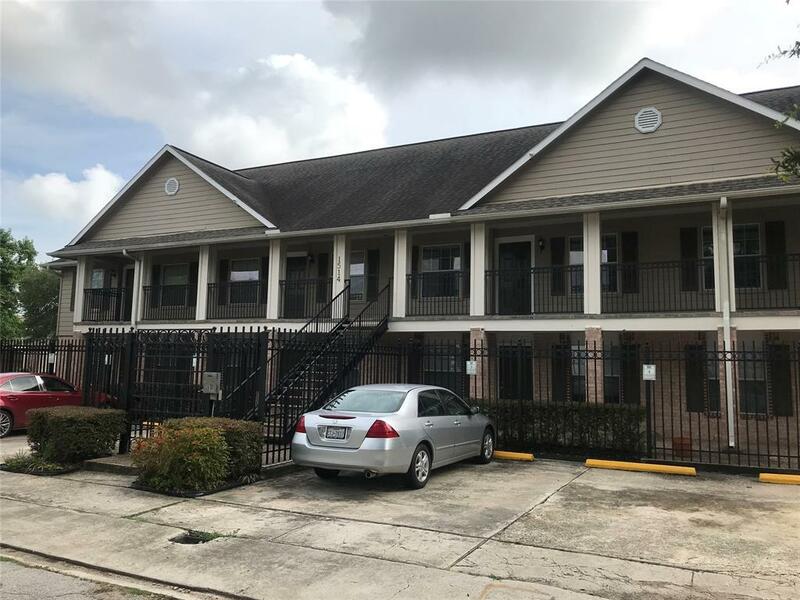 THIS IS A SMALL QUAINT COMPLEX THAT IS GATED WITH CARD/CODE ACCESS. 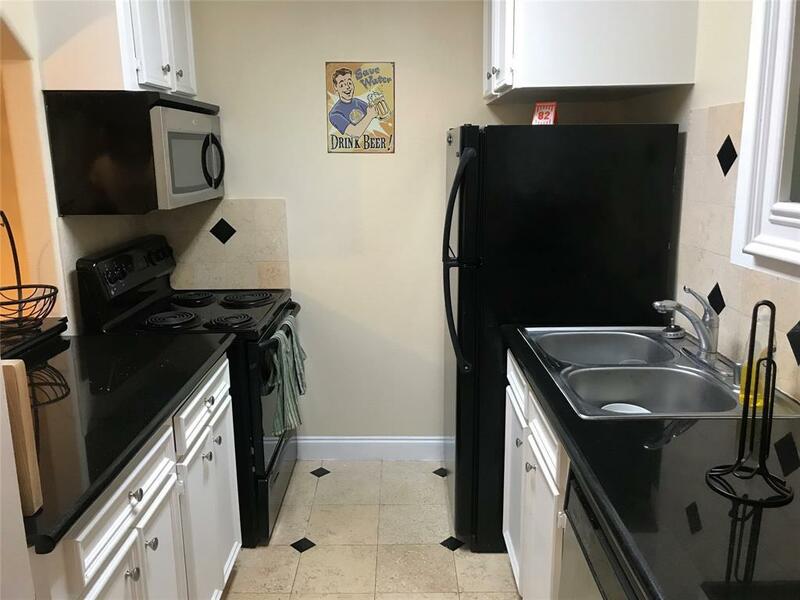 2BED/1BATH, ALARM SYSTEM LEASED, CEILING FANS, WALK-IN CLOSETS, GRANITE COUNTER TOPS, STAINLESS STEAL APPLIANCES, MICROWAVE, DISHWASHER,STACK WASHER/DRYER, HARDWOOD, TILE AND CARPET FLOORING. 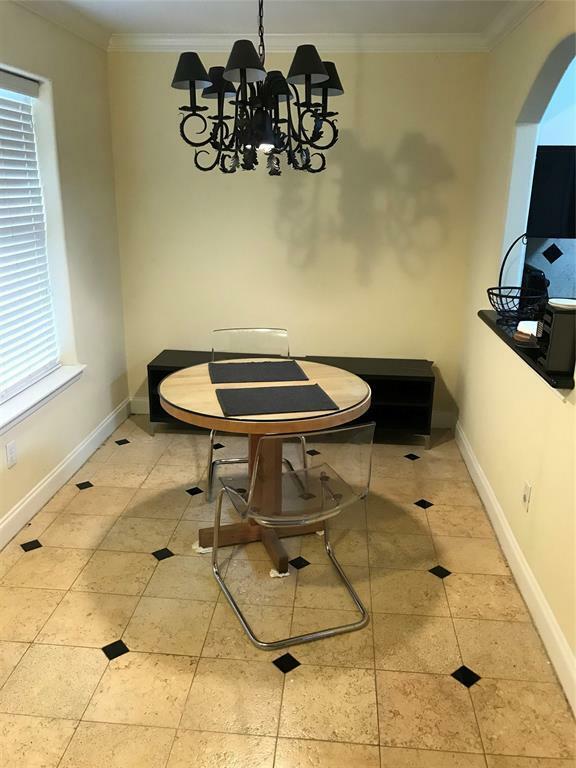 LOCATED MINUTES AWAY FORM THE METRO LIGHT RAIL, MUSEUM DISTRICT, HERMANN PARK, ZOO AND TEXAS MEDICAL CENTER. EASY ACCESS TO 288, HWY 59 & HWY610.